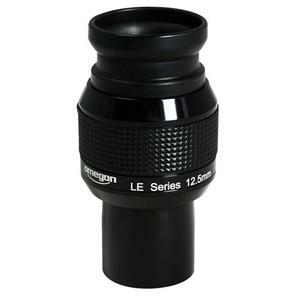 The Omegon 150/750 EQ-3 Newtonian Reflector is an ideal telescope for beginners in astronomy. This telescope features good optics and a very stable mount. 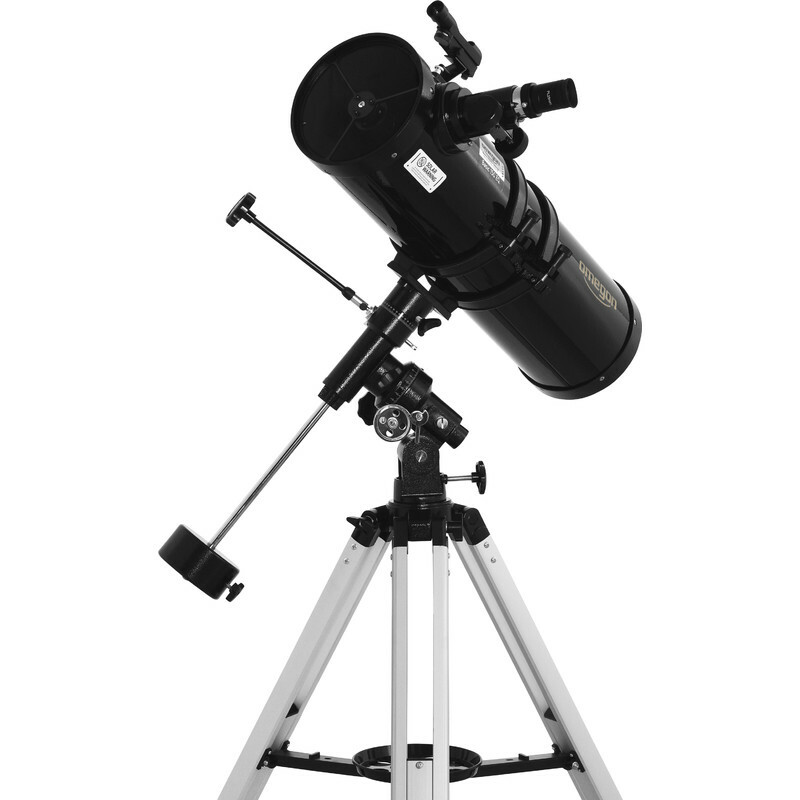 A 'fast' aperture ratio of 1:5 makes this a telescope with a lot of light gathering power, which can already show a lot of detail in objects observed. The light gathering ability of the human eye is exceeded here by a factor of around 600. Globular clusters, such as M13 or M92, can be resolved right down to their centres. 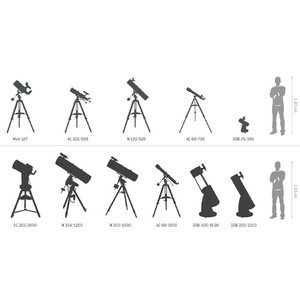 Many galaxies can be observed. Gaseous nebulae, such as the Omega or Orion nebula, show filaments and become magnificent summer and winter sky objects with this telescope. Also, the planets reveal some of their secrets. 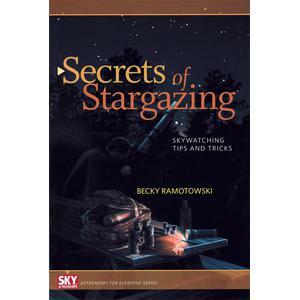 For example, you can observe and follow the cloud bands of Jupiter which carry the Great Red Spot over the planet. The shadows cast by the larger moons of Jupiter are also visible with a 150mm aperture. You can even start astrophotography and take your first photos - of the moon for example. If you are looking for a fast, but nevertheless very compact telescope, then this size of telescope is exactly right. 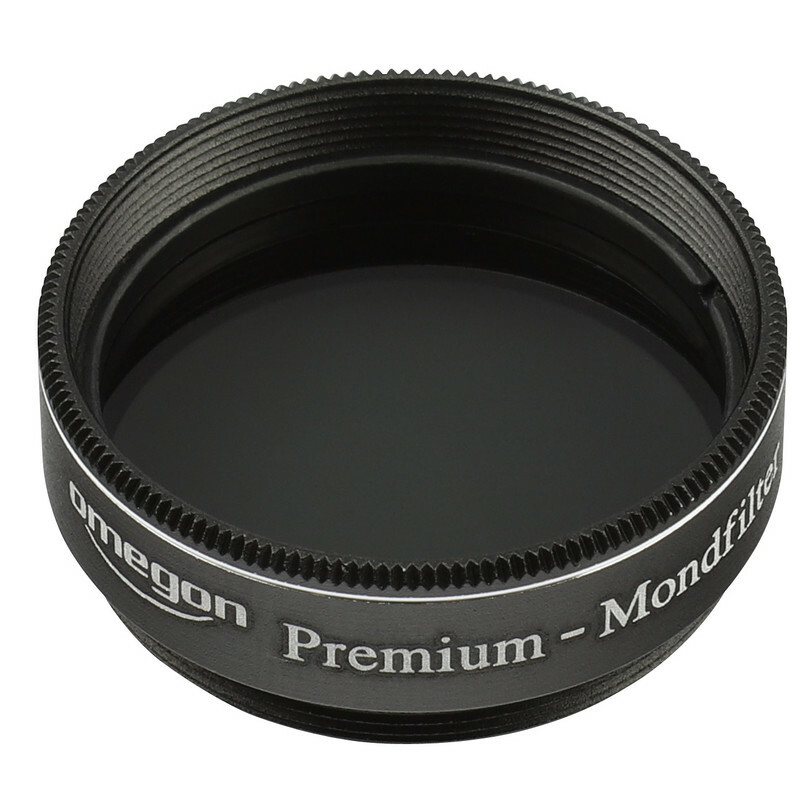 The Omegon 150/750 EQ-3 lets you get successfully started in astronomy. 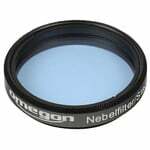 But if you want to invest in something with a little more build quality and features, we recommend taking a look at the new Omegon 150/750 EQ-4 telescope. 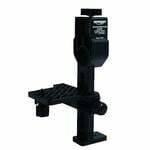 This instrument has the same OTA, but comes equipped with the more stable EQ-4 mount. 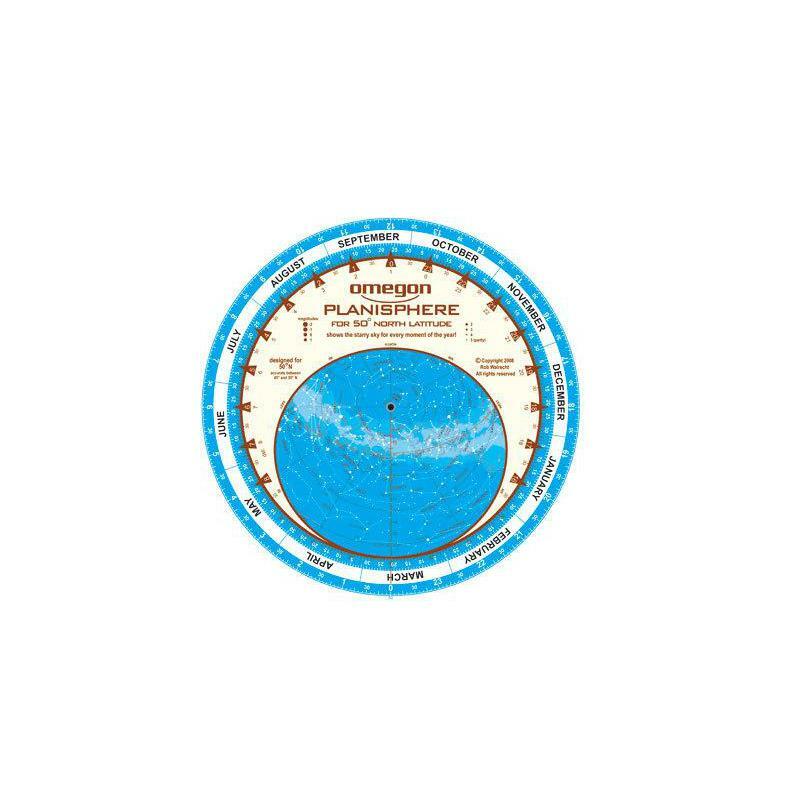 This version also already has a polar finder for locating the celestial pole. Or do you want something of even higher quality? 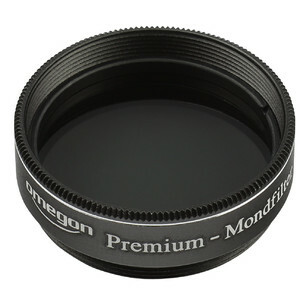 Or would you like a telescope of similar aperture that can be retrofitted with computer control later? 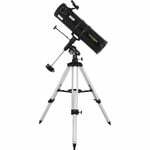 The Skywatcher N 150/750 Explorer BD NEQ-3 telescope provides superb equipment which is unique in this class. The Skywatcher N 200/1000 BlackDiamond NEQ-5 telescope is the flagship among beginner's Newtonian telescopes. 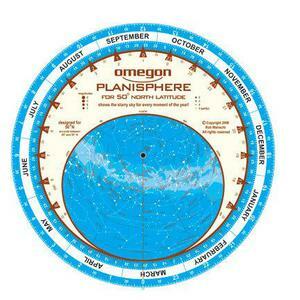 It is a real 'light giant', which can be highly recommended to all deep sky observers. 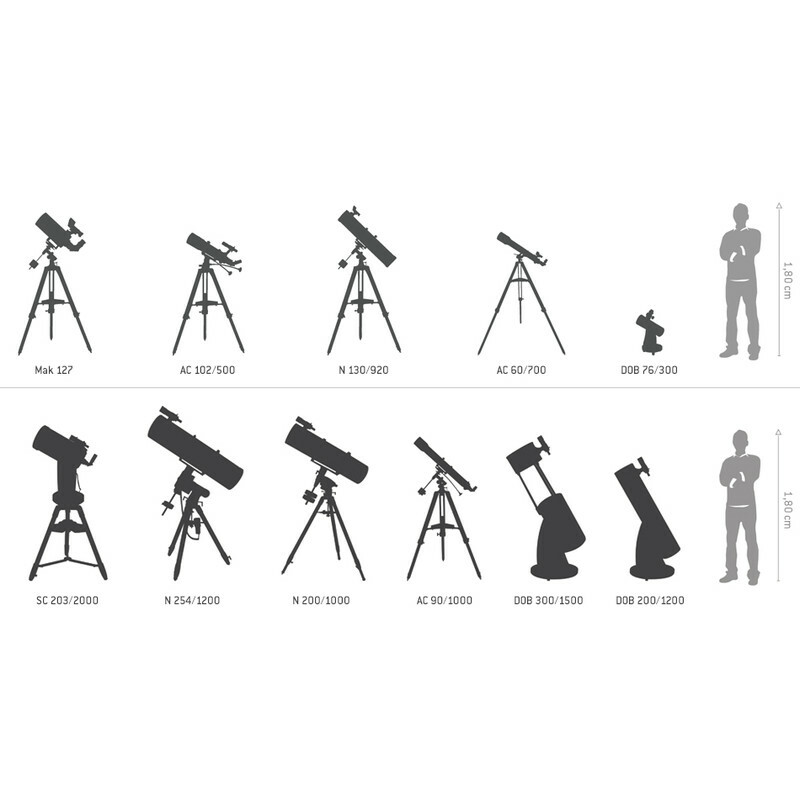 What distinguishes a telescope otherwise? 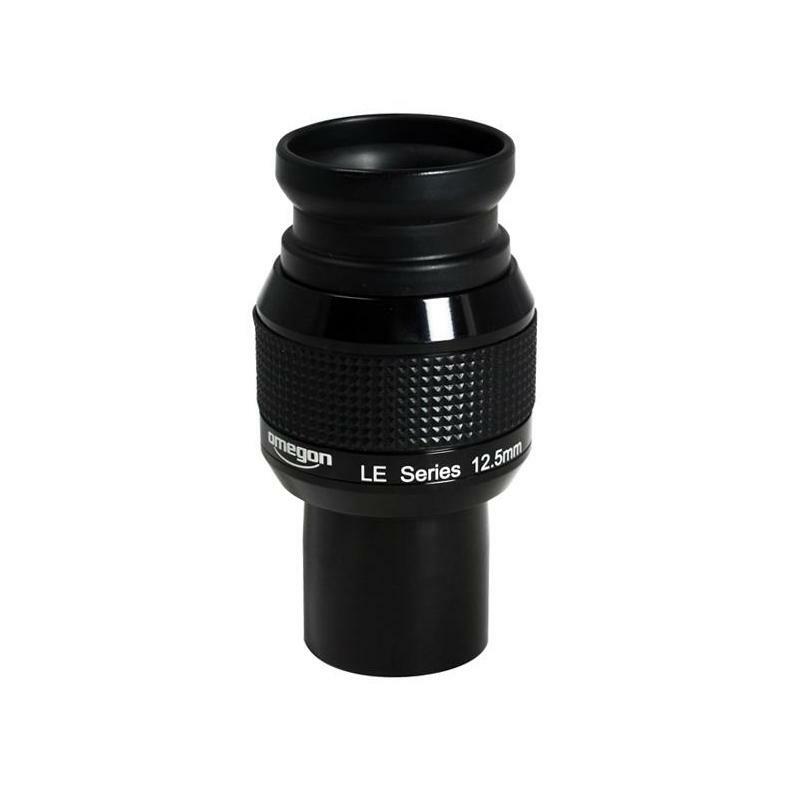 Unlike many other comparable inexpensive compact design reflecting telescopes, this model comes without a built-in Barlow lens. 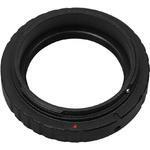 Such lenses mean extremely reduced image quality. 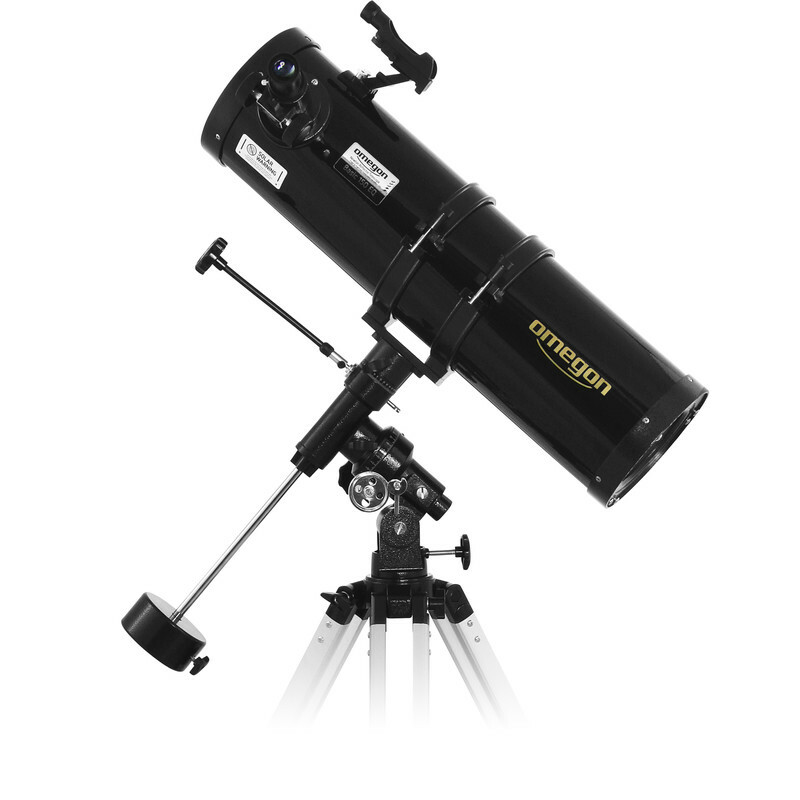 The Omegon 150/750mm telescope is therefore also suitable for high-contrast planetary observing. Also, adjustment of this telescope is straightforward - even for beginners. 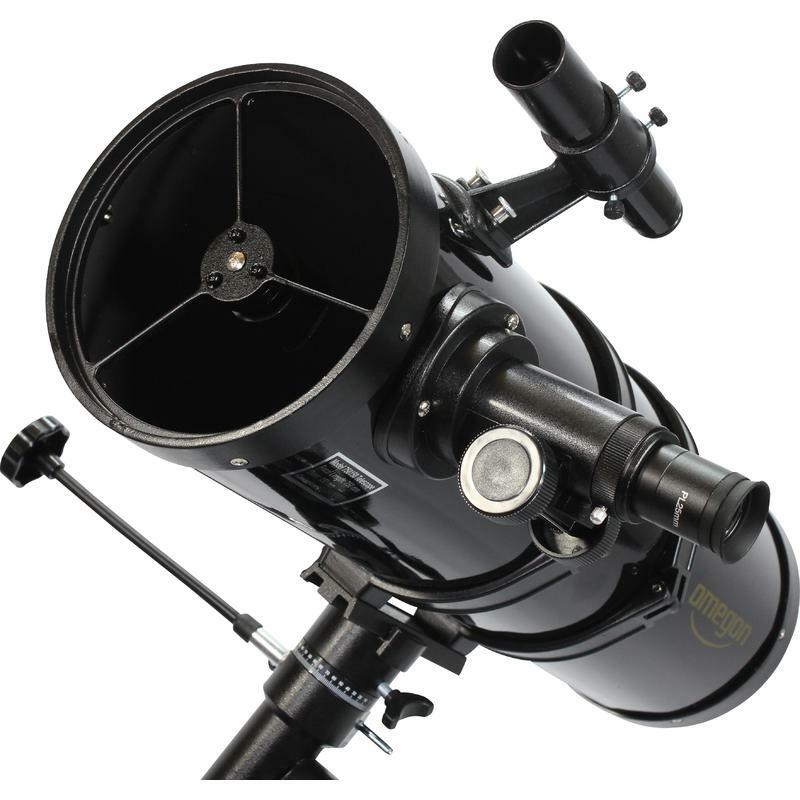 Do you want your Omegon 150/750 EQ-3 telescope to be motor driven? The appropriate motor set, plus control box, can be found here. 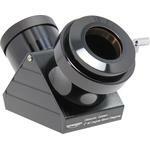 The EQ-3 mount is so designed that one can easily compensate for the rotation of the Earth while observing. 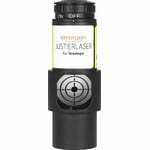 The 6x30 Finder Scope lets you locate objects in the sky which can then be observed more closely in the telescope.